Enjoy the farm-fresh foods you love, for the very best prices - at your local farmers markets! Get 40% more with NY Fresh Connect when you use your SNAP benefits. For every $5 of Market Tokens you purchase with an EBT/SNAP benefit card, you will receive an additional $2 of NY Fresh Connect Checks. Just like the Tokens, these bonus checks can be used to purchase any food stamp eligible food. The Brighton Farmers’ Market is sponsored by the Town of Brighton, and is a weekly, producer-only market. The market was founded in 2008 as part of the Town’s Color Brighton Green initiative, which was established to promote environmental sustainability among Brighton residents and businesses. The Brighton Farmers’ Market was formed to bring the pleasures of eating local food to the residents of Brighton and nearby communities. By connecting consumers to the farmers who grow food in an environmentally sound manner, the market can enhance the well-being of the consumers, the farmers, and the greater community. Buying delicious vegetables, fruit, and meat directly from local farmers allows us to reconnect with the source of our food and participate more fully in a sustainable food system. The City of Rochester's Public Market has served the community at its 280 N. Union Street site since 1905. Vendors--over 300 on busiest Saturdays!--offer fresh produce, ethnic delicacies, specialty items, general merchandise, and so much more. In addition, an array of independent local businesses--cafes, food stands, coffee shops, florists, specialty food purveyors, breweries, and more--can be found on Market grounds and in the surrounding Market District. Managed by the Friends of the Rochester Public Market, the Market Token Program allows food stamp recipients to easily obtain affordable, farm fresh foods. The tokens can be used to purchase fruits and vegetables, meats, fish, dairy products, baked goods, honey and spices, processed foods, and even seeds and plants that produce foods. Visit foodlinkny.org or call 211 for schedule info. 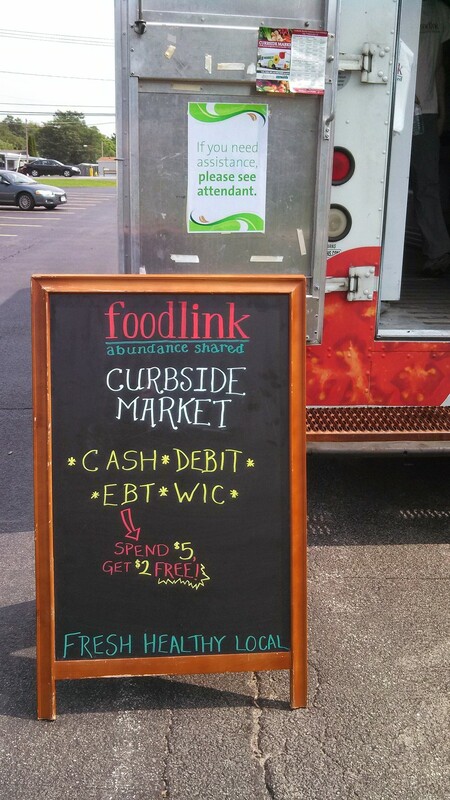 The Curbside Market is Foodlink's farm stand on wheels. Foodlink has two trucks on the road, thanks to a grant from the Citizens Bank Growing Communities Initiative. The idea is to bring fresh, affordable produce to areas in Rochester where fresh fruits and vegetables are not easily accessible. Cash, debit, EBT and WIC are all accepted. For location of rotating sites call 211 or visit foodlinkny.org. 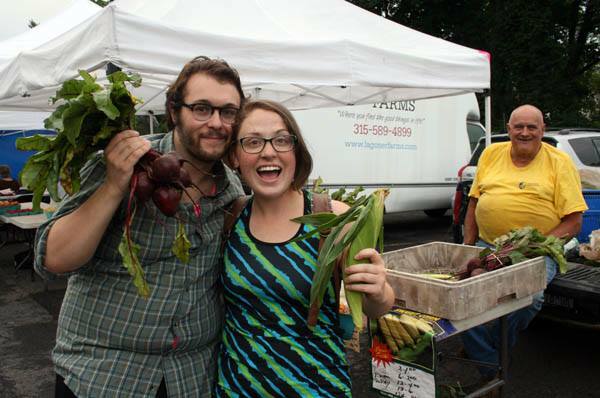 The South Wedge Farmers Market is a Rochester, NY farmers’ market operating under the direction of the South Wedge Planning Committee. The goal of the South Wedge Farmers Market is to provide healthy, fresh food to city residents and support the community’s well-being. 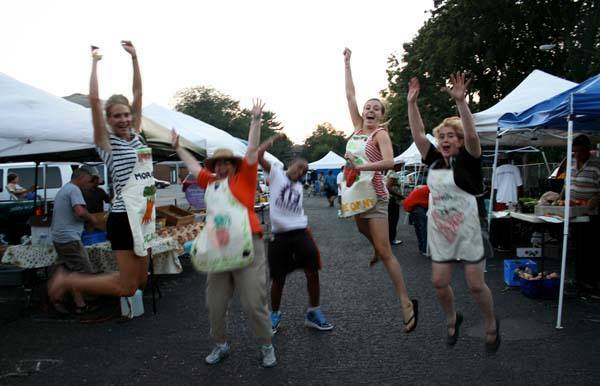 2016 marks the 10th season of bringing patrons local, fresh food! 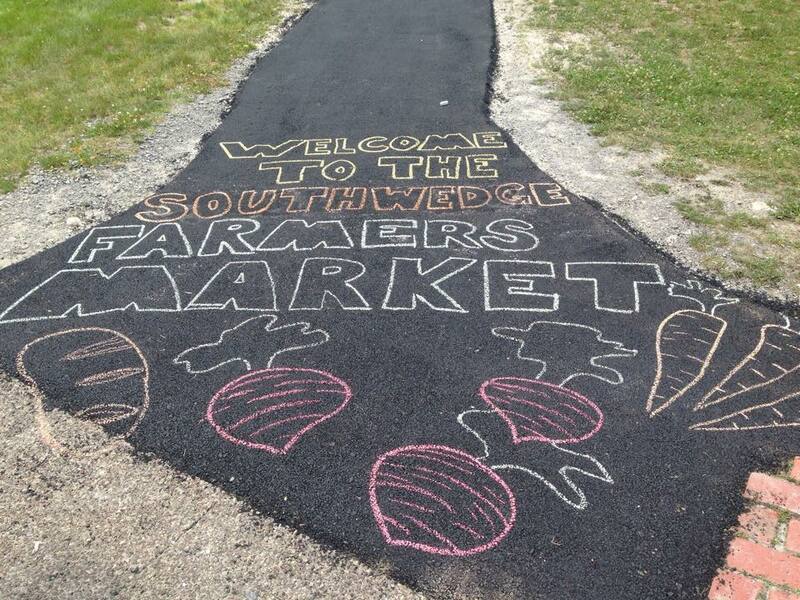 South Wedge vendors are all located fewer than 100 miles from Rochester. Support healthy, local food systems, and know your food! The Westside Farmers Market serves five west side neighborhoods in Rochester, NY, located near the walking bridge to UR campus. 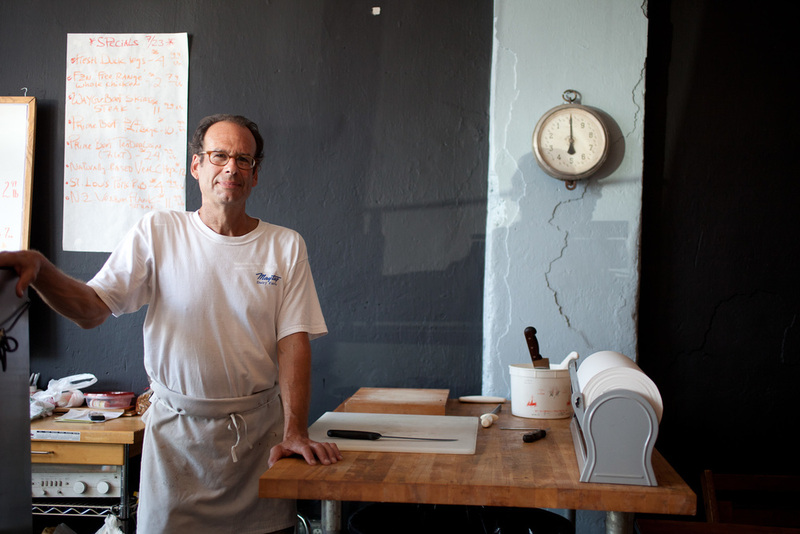 Westside market prides itself on a community spirit that is quite remarkable! 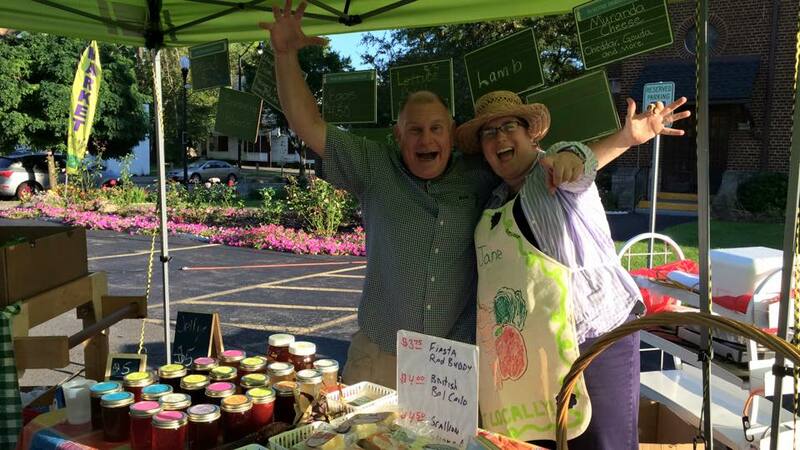 The market offers a good variety of seasonal fruits and vegetables, greens, breads, pies, cookies, wine, plants, flowers, handmade herbal soaps – all from within 100 miles of Rochester. Shoppers are encouraged to come to the market, meet the farmer or vendor, make their purchases, socialize with friends and neighbors, enjoy the live music and entertainers, relax and enjoy the evening. The market is open rain or shine! In fact the market does not shut down for weather, except for the duration of a thunderstorm. © Farmers Markets ROC, 2016.